A petition started by a mum from Newton Abbot before she died, now has enough signatures to be debated in Parliament. Natasha Sale started the parliament petition after being diagnosed with the disease. She died a month ago on December 28th 2018. Her post on the petition says: "Hi I'm Natasha, I am making this petition because I want to make a difference to all woman living in the UK. I am 30 years old and I have metastatic cervical cancer. I believe that the age of screening should be lowered to age 18 to enable all woman to detect cell changes and prevent cancer. I believe that lowering the age and giving woman the knowledge about cervical cancer will enable all woman the right to live. There is little to no awareness about cervical cancer. By reducing the age of smear tests and cervical screening today we can save lives, we can tackle cell changes early and prevent cervical cancer. If I can do anything with my life I want to make this change happen, it's too late for me but it's not too late for the next generation of young ladies." Since her death her friends and family, who call themselves Natasha's Army, have been fighting to get enough signatures to trigger a debate, which they have now done. 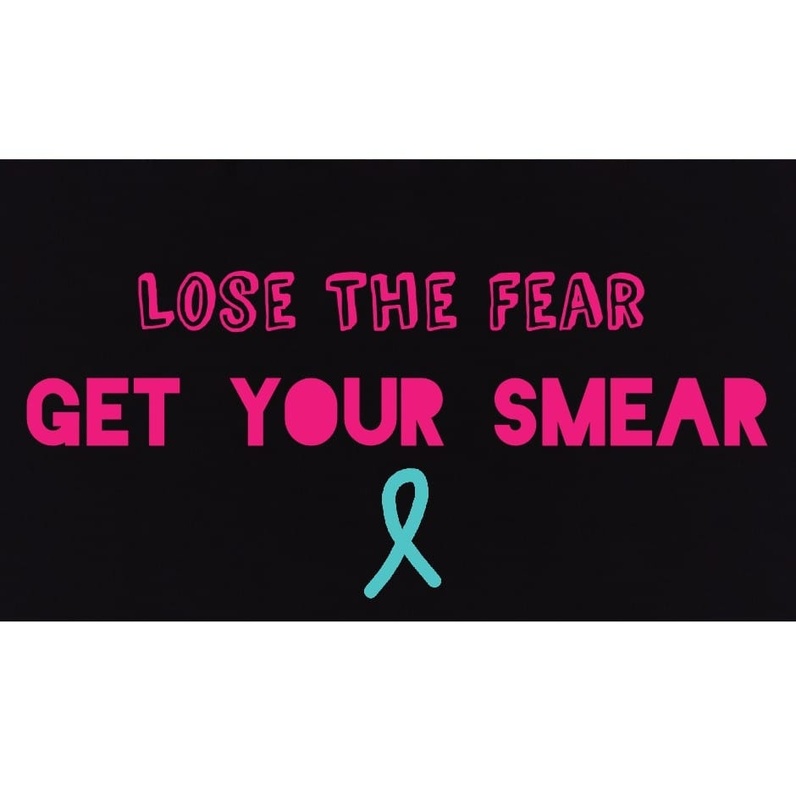 While diagnosis rates have increased by 5% over the last 10 years, the numbers attending smear tests have dropped to their lowest levels since 1995.